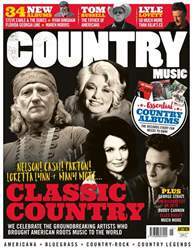 Digital Subscriptions > Country Music > Apr/May 2019: Classic Country! 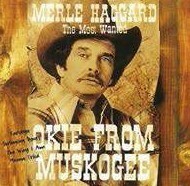 > OKIE FROM MUSKOGEE – POLEMIC OR SATIRE? 1 It wasn’t Merle himself, but his parents who were from Oklahoma, and according to most accounts, he wrote the song on a tour bus with drummer Roy Burris after spotting a sign for Muskogee on Interstate 40.